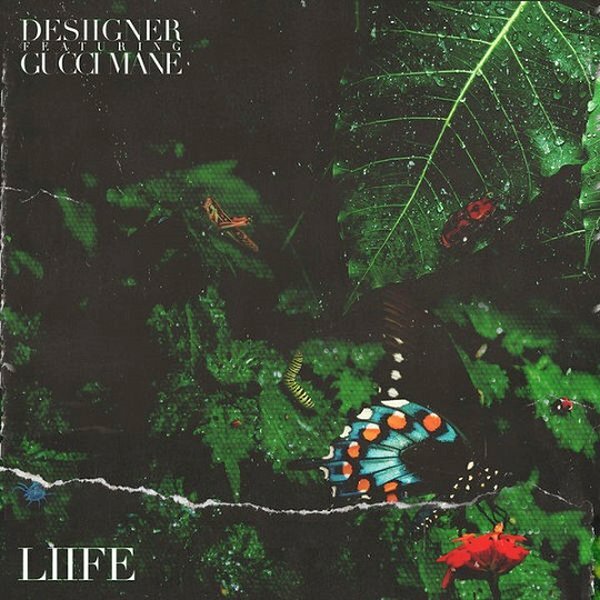 Liife is a song recorded by American rapper, Desiigner. 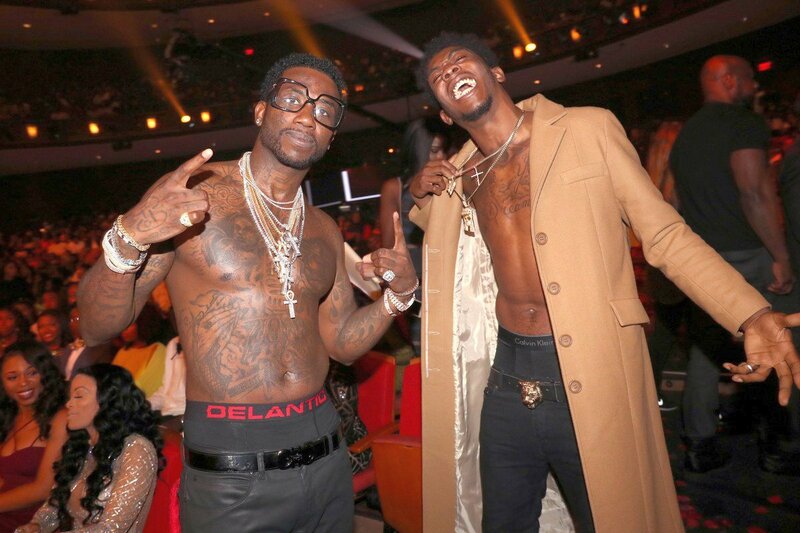 The track features American rapper, Gucci Mane. Written by Sidney Selby III and Radric Davis. Produced by CashMoneyAP, TrellGotWings and Taz Taylor.